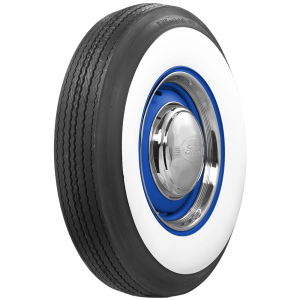 Classic cars of the seventies have jumped into the fray, rapidly appreciating both in value and popularity. 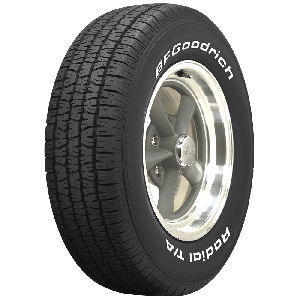 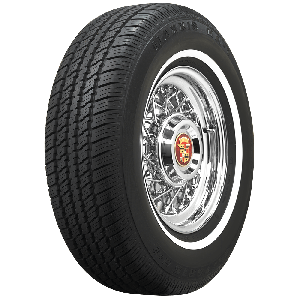 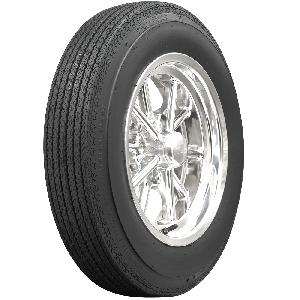 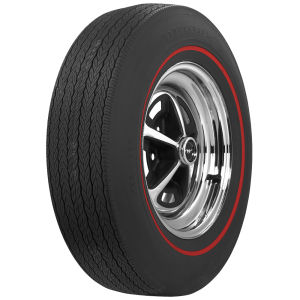 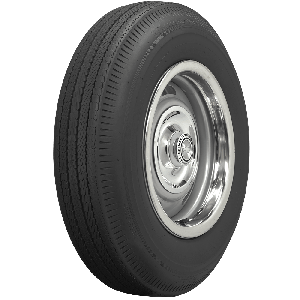 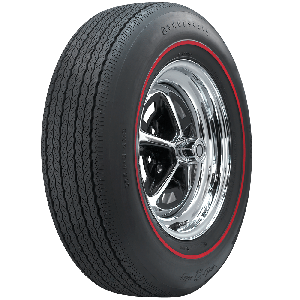 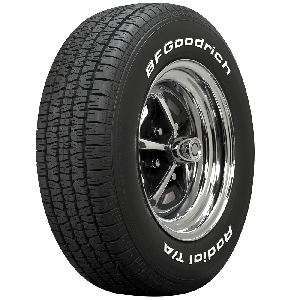 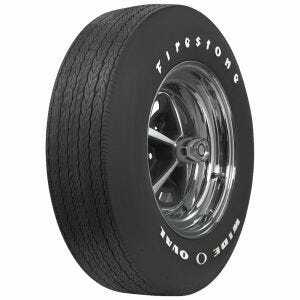 Coker Tire Company offers many tire fitments for the seventies classics including the popular muscle car tires, BF Goodrich Radial T/A tires and the narrower whitewalls found on many of the passenger cars from that era. 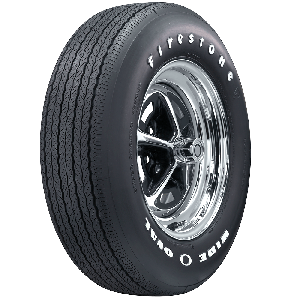 Restorers and collectors depend on Coker Tire Company for authentic tires and wheels, and your classic from the seventies can too.